Dr. Lonnie Randolph, Jr., will speak Saturday, March 19, 2016, at 6:00 p.m., at the Collins Building on Bettis Campus. The occasion is the NAACP Banquet. Lonnie Randolph, Jr. is a native of Columbia, South Carolina where he attended local public schools and graduated from Dreher High School. 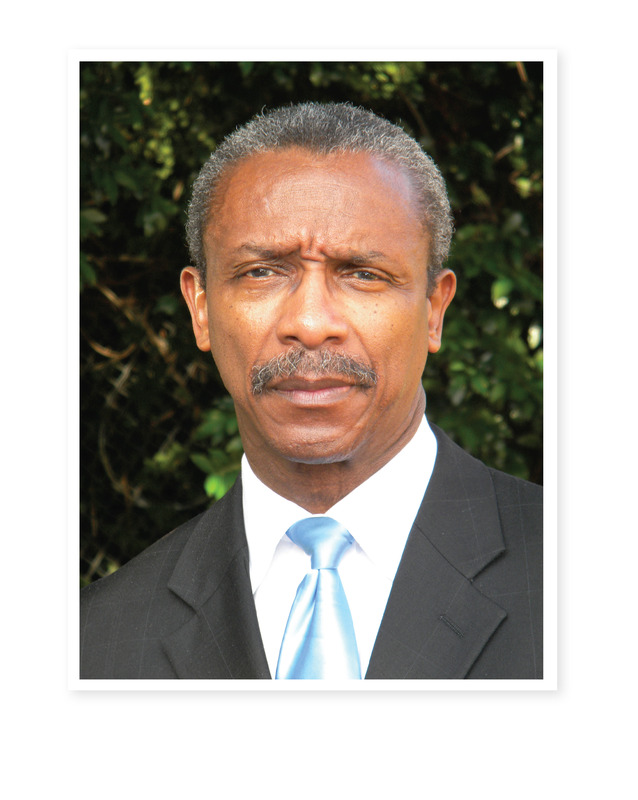 Dr. Randolph is an alumnus of Benedict College where he majored in biology. He furthered his studies at the Southern College of Optometry achieving the Doctor of Optometry degree in 1977. Dr. Randolph has maintained a private practice in Columbia over the past 38 years. He has remained active in his profession having served as president of the South Carolina Optometric Association and later recognized as Optometrist of the Year. While managing his practice, Dr. Randolph also volunteers his services as the physician for Palmetto Health’s free eye clinic which provides care for students in grades K – 12. Now in his 12th year as president of the South Carolina State Conference of the NAACP, Dr. Randolph has had a longstanding interest in advancing human and civil rights for all people. He serves as a member of the NAACP Special Contributions Fund Board of Trustees. In 2011, Dr. Randolph was awarded the Order of the Palmetto for his contributions to Human Rights Services. He is a former chairman of the State Consumer Affairs Commission where he provided over 31 years of distinguished volunteer service. He is active in several community organizations, including the University of South Carolina Citizens Advisory Council, the Columbia Branch NAACP, where he serves as president, and the Mission Health Free Clinics. Dr. Randolph’s prior service to the community included his association with organizations such as the Sickle Cell Anemia Foundation, Columbia Free Medical Clinic Board, and the South Carolina Commission for the Blind’s Diabetes Task Force. Call Rev. Eldwin Griffin for information, 803-637-3403.